All are invited to join CWAA in participating in The Terry Fox National School Run Day this Thursday, September 27, rain or shine (even snow)! Pledge sheets have been sent home and our goal this year is to raise $2500.00. Please bring pledge forms with cash or cheques payable to Terry Fox Foundation and hand in at the front office. We need parent volunteers for this event who have a valid police check on file. If you can help, please contact Pastor Antunes at pantunes@cwaa.net. Casual wear is permitted all day. Please dress for the weather. Those who still have an ADmazing Coupon book, but do not want to sell it, please return it asap so others can sell it. Our goal is to raise $2000 for the PE department. All books and money must be returned to the front office by September 28. After this date, any outstanding books will be charged to your account. Remember! The prizes for selling the most books are: Elementary - a Samsung Tablet and Secondary - a Bose Bluetooth speaker. Thank you so much for supporting our PE Department! Baby wanted! 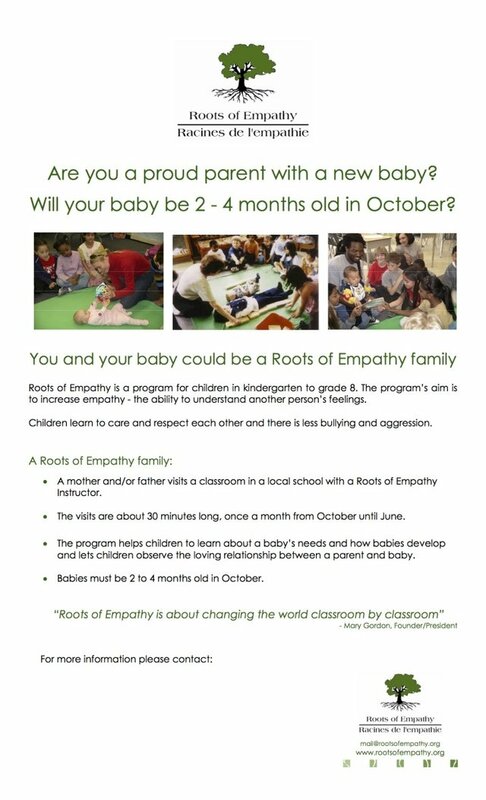 Do you know of a baby 1-3 months old who could be a Roots of Empathy star? The Roots of Empathy program has been offered at CWAA for the past three years. Perhaps your child has benefited from this great empathy-building program. The key component of the program is a willing baby and parent. The Roots of Empathy program connects a class with a baby in a structured and safe environment and allows interaction and observation of the baby to open conversations around empathy, emotional intelligence, communication, child development, safety, etc. 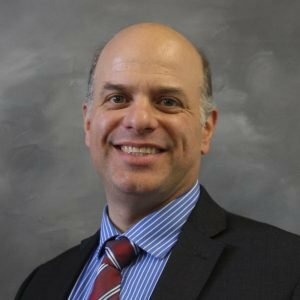 The baby and parent would need to be available to visit the classroom 9 times throughout the school year. If interested please contact Melanie Babbitt, Roots of Empathy Instructor, at babbitt1@mac.com. Parents, when your child(ren) will be absent please go to the school website (cwaa.net) and look for the “Report an Absence” link (found on red border at top of homepage). Fill out the form and submit. Simple and quick … many parents are using this new and efficient method ... thanks so much! Each classroom can only run one microwave at a time. So there can be a long line-up for heating lunch food which results in little time for students to eat. Please consider sending pre-heated “hot" lunches in a thermos or lunches which do not require heating at all. Thank you for helping us make our lunch experience great! Elementary students are required to be outside during recess at all times unless the temperature registers -25 Celsius (with windchill). Winter weather is approaching so please be sure your child has proper wear. Warm jackets, boots, gloves, hats, snow pants, etc. We want to remind all parent volunteers that CWAA requires police check clearance prior to volunteering. Police checks are valid and held for two years at our school office. Please check with the office to see if your document is up to date or if you require a police check letter. Thank you for your dedication and support of our school! Praying parents will meet this Thursday, September 27, after morning drop off in the school lobby. For those who are new, Praying Parents is a small group of parents, friends and pastors that meet every Thursday morning to pray for our school. Please come and join us! Application together with $100 deposit (non refundable) to be turned in at school office by October 12. 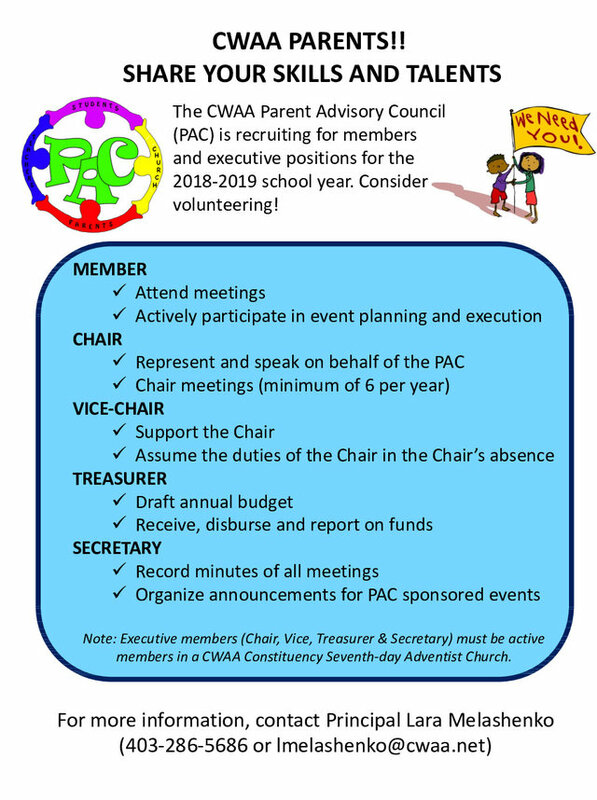 Please email pantunes@cwaa.net if you have questions. This year the Apple Fundraiser will be helping to offset costs for students going to Belize. The apple order form will be coming out shortly (prices have changed a tiny bit), but our fruit distributor is sharing we can also have delivered seedless grapes (like the concord grape) & green pears. If that is of interest please e-mail me at pantunes@cwaa.net so I can add these to the order form. Isn‘t it comforting to know that God‘s thoughts and ways are not like ours? Where we seek revenge, God seeks reconciliation. Where we rejoice at our successes, He rejoices in our confessions. Where we love what rusts, God loves what endures. Let us daily pursue God in His word and learn to hear His voice, and follow His ways. So that when others see us, they see someone who is yearning to follow Jesus, not perfect, but following a perfect Saviour and Lord. Chinook family you are going to hear me say this a lot, but let us intentionally and daily ask God to help us to be a blessing to those around us. Have a blessed week as you remember to seek God‘s ways and thoughts, it‘s not easy, but as we daily spend time with Him, it will grow on us. Remember: Jesus, IS The Only Way!